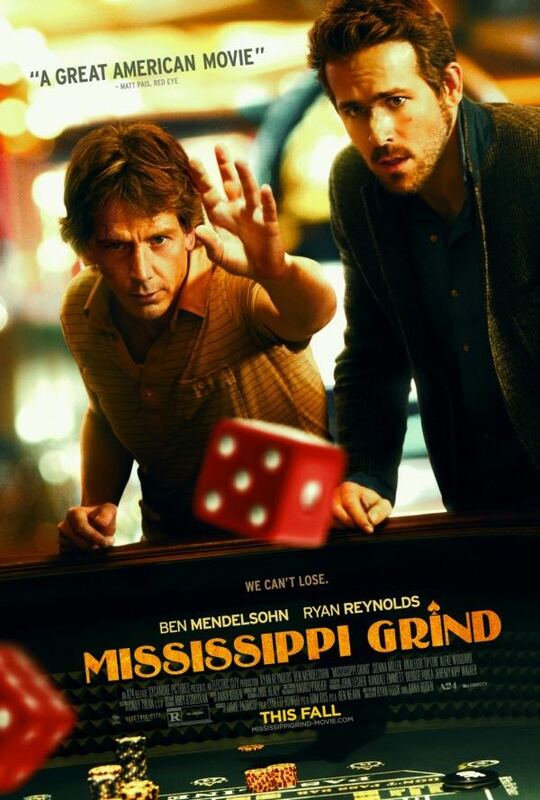 PELHAM, N.Y. -- The Picture House Regional Film Center recently announced that Ryan Reynolds of Bedford, the star of the upcoming film "Mississippi Grind," will attend the 4th annual Picnic in the Park event on Saturday, Sept. 19 to participate in a Q&A with critic-in-residence Marshall Fine after the advance screening of his new film. The event will kick off at 6 p.m, with cocktails, popcorn and the advance screening. After the screening and Q&A, guests will head to the park directly across the street to enjoy a gourmet picnic dinner provided by Alvin & Friends of New Rochelle, featuring the restaurant’s “Best in Westchester” fried chicken, followed by dancing under the stars and an exciting live auction. The Picture House is a community-based, mission-driven, nonprofit 501(c)(3) organization. Since 1921, it has served as a cultural center and community hub and is the oldest, continuously running movie theater in Westchester County. Today, after an extensive renovation and the addition of state-of-the-art technology, The Picture House shows the best in new, independent and classic cinema and provides students of all ages with the opportunity to learn about the art, science and business of film. Click here for more info about the event or email info@thepicturehouse.org or call (914)-738-3161. The Picture House is at 175 Wolfs Lane, Pelham.